Is it OK to wear a bomber jacket second time round? | Is This Mutton? 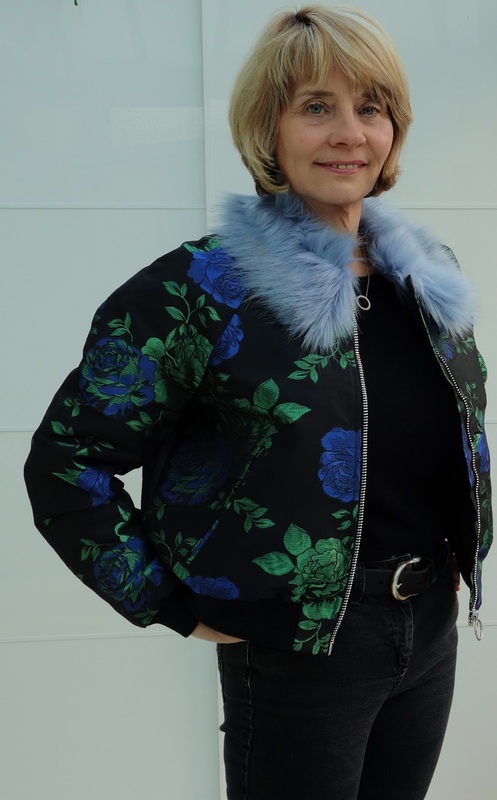 Just catching up on all the posts Gail - love this look - it's fab and you look great!!!! I hope Heaven 17 were still good the second time around?? ?